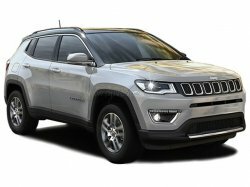 Best-Selling Cars Of July 2018: The month of July this year, saw Maruti cars attain the top six positions in terms of sales. 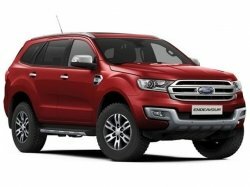 The company sold a whopping 1,64,369 units last month; a significantly high figure even though it was lesser than that in July 2017. 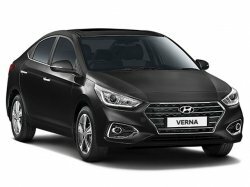 Following close behind are the cars from Hyundai, though the total sales figures are way behind than that of Maruti. 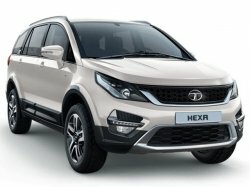 To know more about how various Indian car brands have performed last month, check out the Car Sales Report For June 2018. The majority of the Indian population still prefer Maruti cars over any other models. 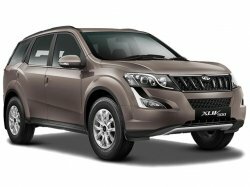 The brand reputation which has developed over the years and the excellent service network in the country are some of the major factors for Maruti's market success. 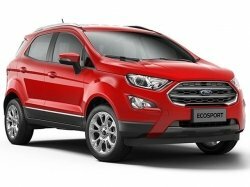 However, July 2018 saw fewer sales for most of the cars when compared to the same time, last year. 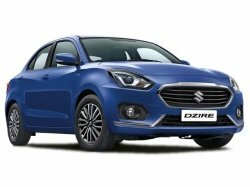 The Maruti Dzire – the most popular compact-sedan on the market – has been the top-selling car in India back-to-back in the last few months. The current generation Dzire offers enough space and features on the inside, along with the option to have an AMT (AGS) unit. Available in both petrol and diesel formats, the Dzire is almost everything the Swift is, along with some extra luggage space. 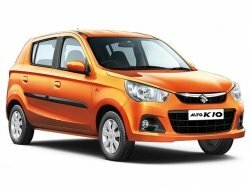 The Maruti Alto, at any point of time, will be among the top-five best-selling cars on the market. The popularity of its nametag, roots of the iconic Maruti 800 and the budget pricing contribute a lot to its high sales numbers. The Maruti Alto is a popular choice in almost all parts of the country, be it any terrain or weather condition. The small Maruti gives excellent mileage figures while also being a nimble performer. The Maruti Swift, over the years, have attained a title of ‘The Most-Loved Hatchback In India' due to its high desirability and overall performance. The third and latest generation of the Maruti Swift comes with a lot of updates and improvements over the previous models, while the power plants remain the same. 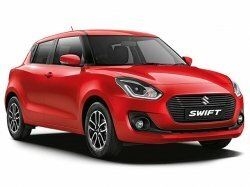 The India-spec Swift (both petrol and diesel) is now available with automatic transmission choices too, for the first time. 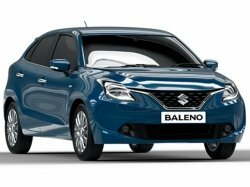 The Maruti Baleno – the premium hatchback offering from the brand – features upmarket interiors and equipment in a light package. 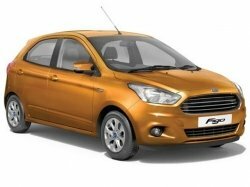 It has the same power plants as on the Maruti Swift and showcases a good balance between performance and fuel efficiency. There is also a hot hatch version of the car – the Baleno RS, which comes with a 1.0-litre turbocharged Boosterjet engine. The Maruti WagonR has got a unique ‘tall-boy' design which offers lots of headroom for even the tallest of passengers. 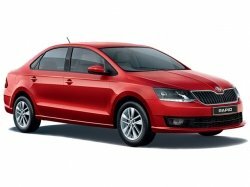 The car showcases decent performance and mileage from its 1.0-litre engine while the compact dimensions make it ideal for city usage. The next-generation WagonR (aka the Suzuki Solio) will be launched in the coming months and was spotted testing on Indian roads recently. 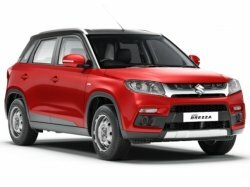 The Maruti Vitara Brezza is, and always has been, the most popular compact-SUV in India. Available only in a diesel format, the Maruti Brezza offers enough performance for its dimensions. 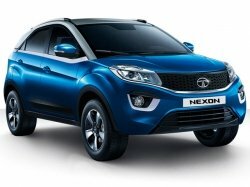 The small SUV also returns very good mileage figures from its 1.3-litre diesel engine; the same unit as on the Swift. 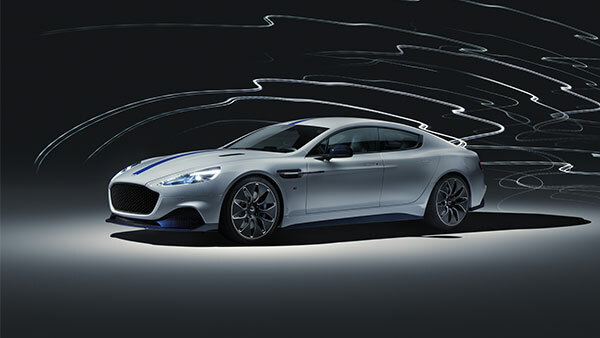 There are no words of a petrol-powered Brezza, but here's what you can expect in the Brezza petrol. 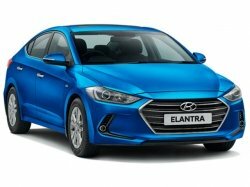 The Hyundai Elite i20 received some much-needed updates in its latest form, including a touchscreen infotainment system. 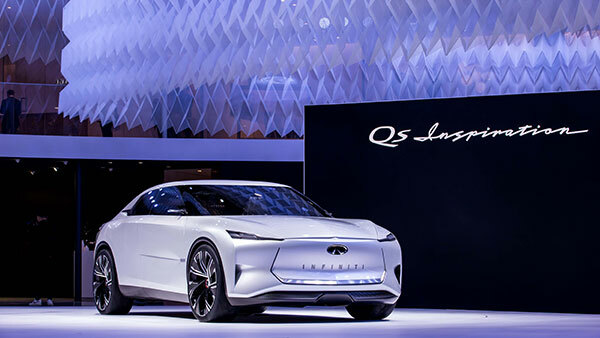 The car features the brand's Fluidic design philosophy and is a good product to look at. 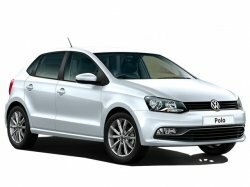 The premium hatchback is available in both petrol and diesel formats and the latter showcases good all-around performance. 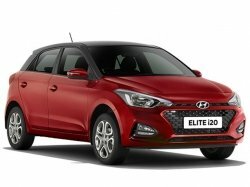 The Hyundai Grand i10 fills the gap between the entry-level Eon and the more premium Elite i20. 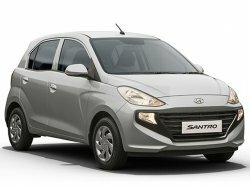 The Grand i10 came as an improvement of the now-discontinued i10 and features all the essentials on the inside. 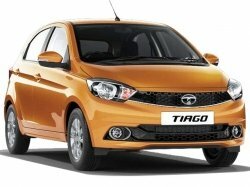 The hatchback is available in both petrol and diesel formats; both showcasing decent performance and fuel efficiency. 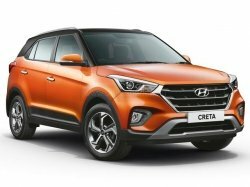 The Hyundai Creta is currently in its second avatar and carries a lot of new features which increase its desirability. 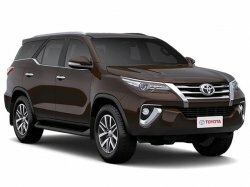 The Creta is offered in three variants: 1.4-litre diesel, 1.6-litre petrol and 1.6-litre diesel. 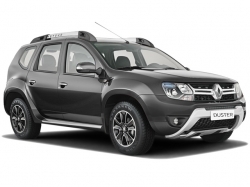 The top-end diesel variant showcases very good performance and decent mileage. The Hyundai creta is also one of the best-looking compact-SUVs on the market, thanks to the brand's Fluidic design philosophy. 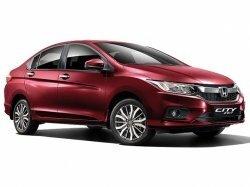 The new Honda Amaze brings a host of significant improvements over the previous model, including a CVT option in the diesel variant. 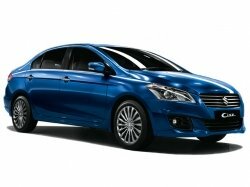 In fact, the Honda Amaze is the first and only diesel-CVT car sold in the country. 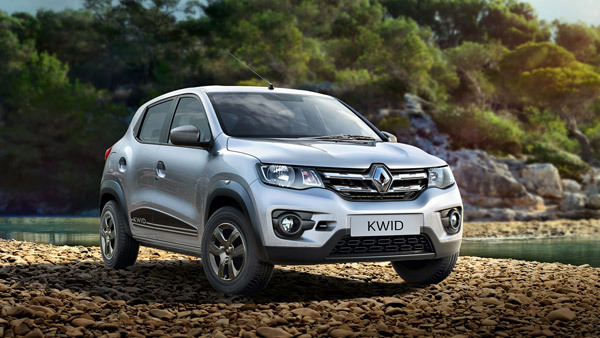 Performance and mileage figures are also on the higher side when compared to its diesel rivals. 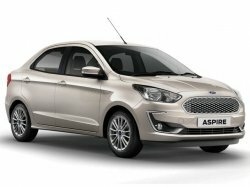 The new Amaze also features more equipment and cabin space even while being under four metres in length. 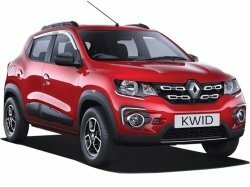 From the list, it is also evident that most of the cars which were updated recently have achieved a good hike in sales compared to the same time, last year. 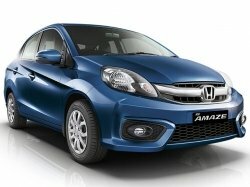 For instance, the latest iteration of the Honda Amaze has grown by 249% in sales, as against the previous generation. 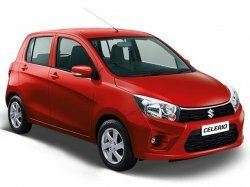 Without any surprise, Maruti Suzuki still dominates the car market in terms of sales figures. Meanwhile, it is interesting to notice foreign-origin brands such as Hyundai and Honda catching up in the market at a fast pace. 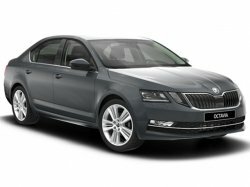 Again, sales figures might not necessarily mean that a certain car is absolutely the best.